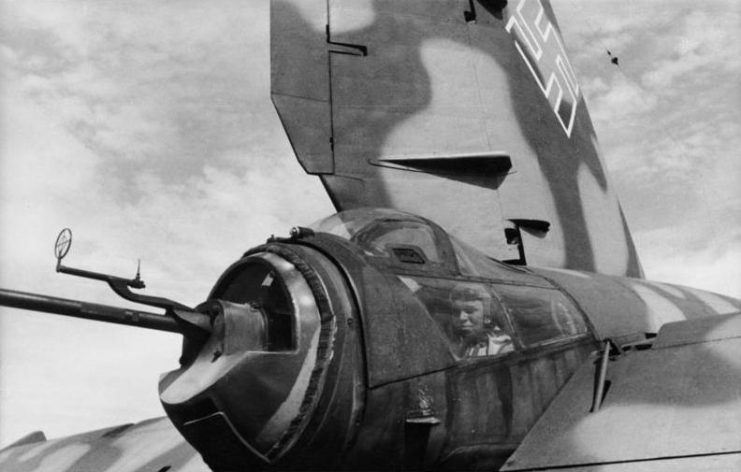 A look at the ten worst planes of World War II. With a high speed of 596 mph and a climb rate of 11,810 ft per minute, the Komet was considered a technological marvel. Making a list of top ten aircraft of the Second World War might trigger the Third World War among aircraft enthusiasts. Design, performance rates, numbers, combat experience — everyone has a different opinion. The dispute could last for ages, and a consensus might never be reached. But what about the top ten worst aircraft of World War Two? Is it possible to make a list of aircraft that were so bad that no one wanted to fly them? Well, the selection is a bit narrower than for the best aircraft, but there are still quite enough to pick ten of the most horrifying. The following aircraft were monuments of obsoleteness, engineering failures, and wasted money. Blackburn Botha is one of the rare aircraft in the history of aviation that has been replaced with an older version. It happened after a very brief war career that began in 1939 and lasted for only 18 months. As a reconnaissance plane/torpedo bomber, Botha had quite a long list of drawbacks. 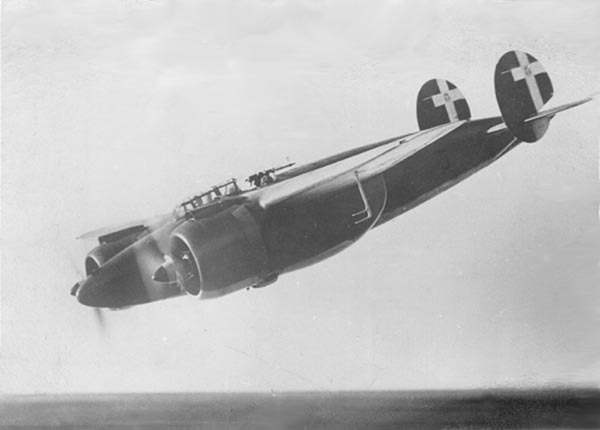 It had a very small cockpit and no rear facing windows, which was very unusual for a reconnaissance plane. As a bomber, the aircraft was very slow with a maximum speed of 249 mph. It was also very unsteady and difficult to control due to a heavy and unstable airframe. After it was confirmed as unreliable, Botha was withdrawn from service without a single torpedo being dropped. The aircraft was relegated to a training role where it suffered a series of accidents. Almost one-third of all training aircraft ended up crashing until it was finally retired in 1944. 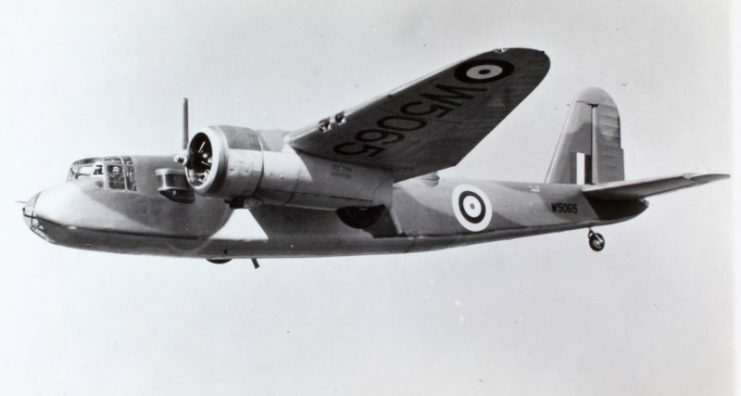 Roc was another poor design from the Blackburn aircraft manufacturer. It appeared at the same time as the Botha and had a similar career. The Blackburn Roc entered the service of the Fleet Air Arm as a two-seater fleet defense fighter. Quite oddly for a fighter aircraft, its only armament was four paired 0.303 machine guns on a turret behind the cockpit. The problem with these machine guns was that they were too ineffective in fights against modern aircraft. Another problem was that the turret could not fire forward and was useful only if the pilot was flying straight and level. However, the biggest drawback was the aircraft’s low speed. With a cruising speed of 135 mph, the Blackburn Roc was far slower than most of the bombers it was supposed to hunt down. With such poor features, the Blackburn Roc had an inglorious record of only one combat kill during the war. Fairey Battle was the first aircraft to be equipped with the epic 1.030hp Rolls Royce Merlin engine. However, this light bomber had the misfortune to appear in the 1930s, a period of rapid development for aircraft. By the time the Second World War started, it was already obsolete. The only reason it was used during the war was that the British RAF wanted as many planes as possible in the air. The problem with the Battle was that it was too big for the engine it had and was therefore too slow for both enemy fighters and AA guns. Its maximum speed was only 241mph. When the war started, Battles were sent to France as part of the Advanced Air Striking Force. The Fairey Battle was even credited with the first British combat kill in the war. Royal Air Force- France 1939-1940. 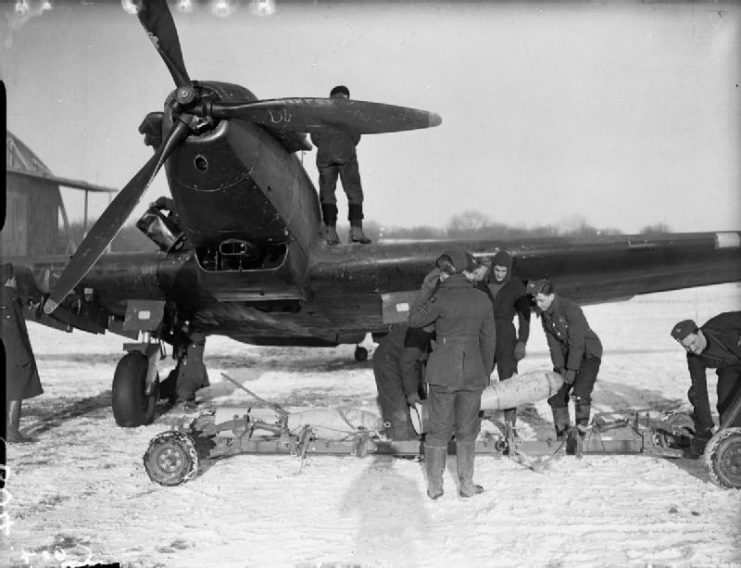 Armourers unloading 250-lb GP bombs from a trolley in front of a Fairey Battle of No. 226 Squadron, in the snow at Reims-Champagne. However, things went wrong for the aircraft when Germany invaded France and Lowlands on May 10, 1940. In the first week alone, the British lost almost 100 Fairey Battles. The aircraft proved to be too inferior for a combat role. As France fell, so the Battle was withdrawn from combat service. It served until the end of the war as a training aircraft and a target tug. The Americans had only a few failures during the war, with Brewster F2A fighter being one of them. 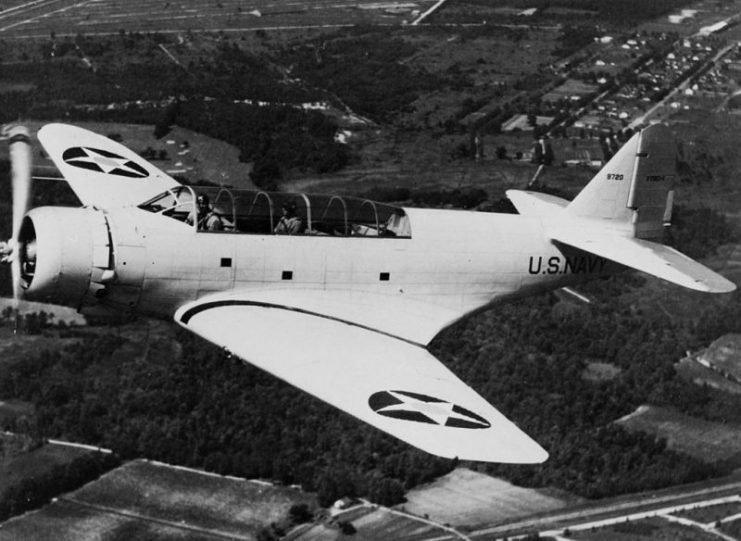 The aircraft was a result of the 1936 US Navy competition for a new carrier-based monoplane. 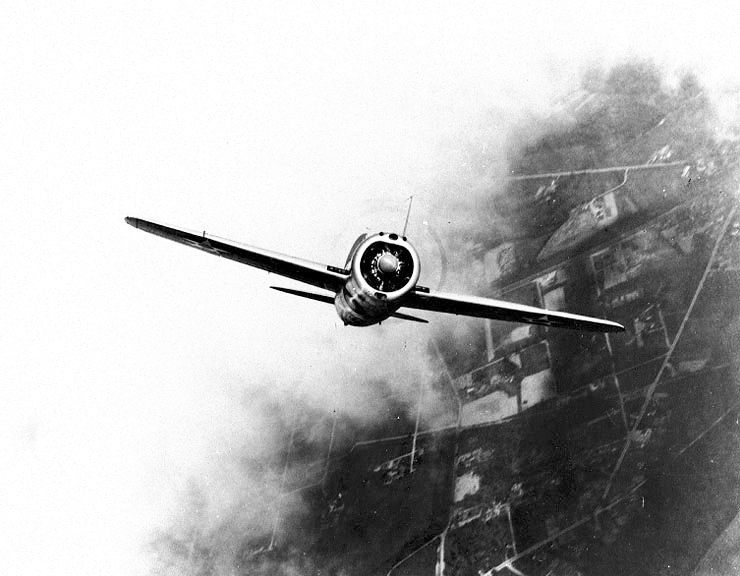 The Brewster F2A was actually the first monoplane fighter in Navy service. Three versions of it were produced, and it was given the nickname “Buffalo” by the British RAF who also used the aircraft. 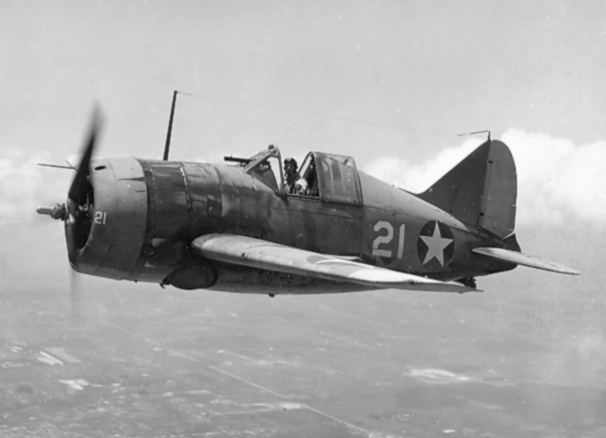 Even though it had issues due to its light weight, the Brewster F2A was not so bad. It was only an obsolete aircraft for its role in World War II. Most of the F2As were deployed to Pacific Theatre where they were no match for Japanese Zeros. During the Battle of Midway, the inferiority of Buffalos became pretty obvious when they suffered heavy losses. LT John S. Thach tipped this F2A-1 onto its nose on Saratoga, March 1940. 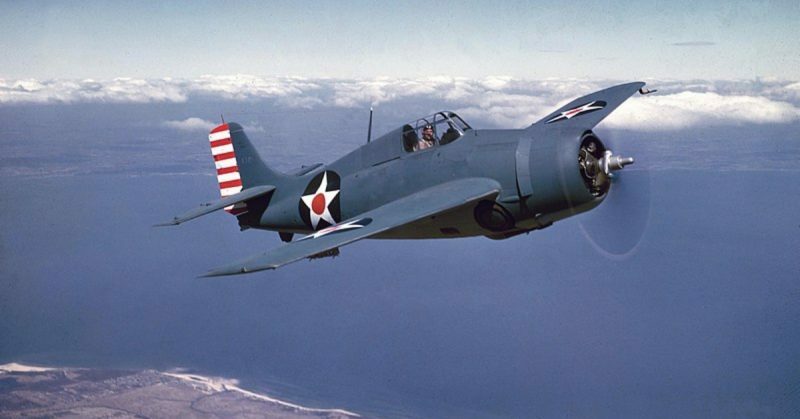 Because of its inglorious performance during the battle, it was mocked by the Marines as a “flying coffin.” After only three years, production of the model ceased in 1941. 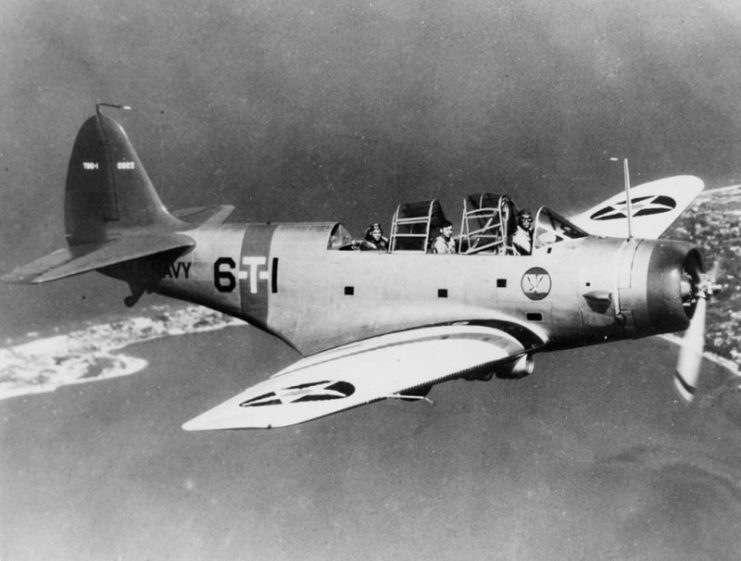 When the first Douglas TBD Devastators were delivered to the US Navy, they were among the best torpedo-bombers in the world. The thing is, it was 1937. By the time of the Pearl Harbor bombing, this plane was already obsolete. 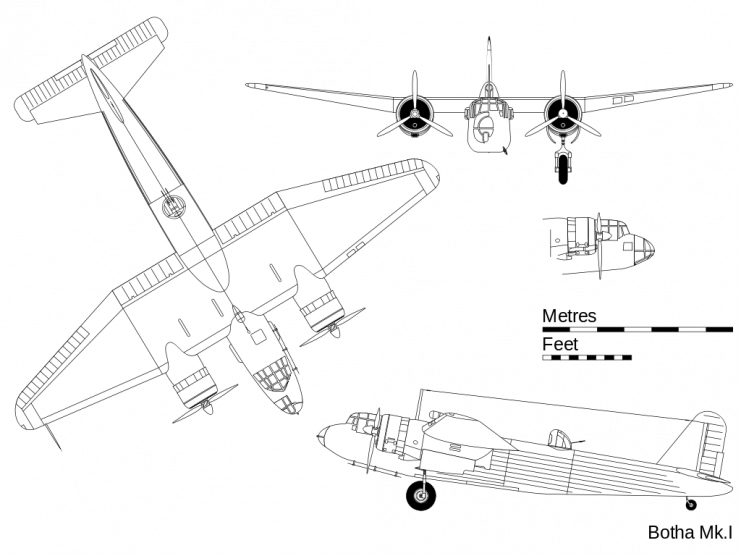 As with the Blackburn Botha (the torpedo-bomber detailed above), the Devastator was very slow and had insufficient defense capabilities. Not only that, but the Devastator had a top speed of 206 mph, and it had to reduce its speed to 115 mph in order to drop a torpedo. The last time the Devastators saw combat was during the Battle of Midway in 1942. On June 4, 41 aircraft were sent into action, but only four returned. With such poor features, the Devastators could not handle either Zeros or AA guns from Japanese ships. Immediately after the battle, all remaining Devastators were withdrawn from service. 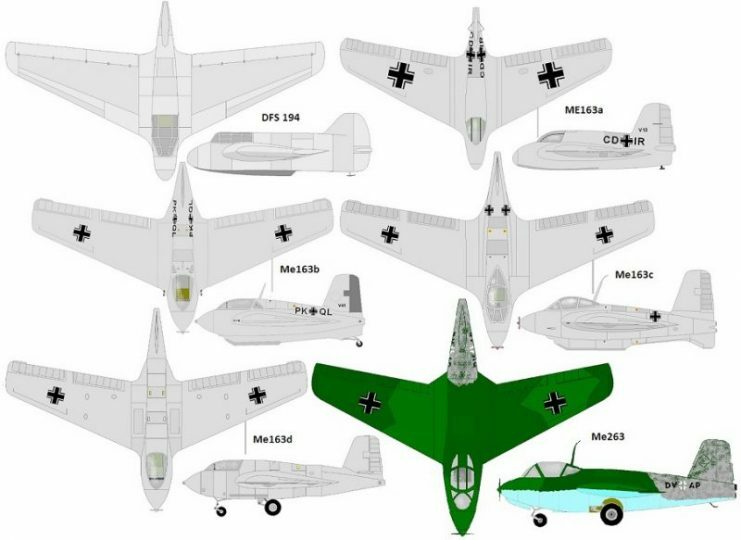 The Germans also had several poor aircraft designs. 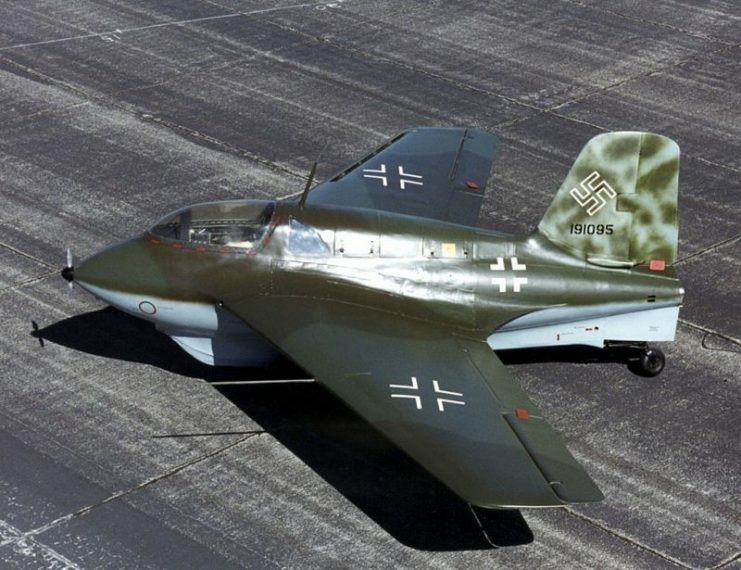 One was the Messerschmitt Me 163 Komet, the first rocket-propelled aircraft. This quite unusual, ultra-short range interceptor was designed to protect German industrial complexes from American bombers. German Messerschmitt Me 163B Komet rocket-propelled fighter (191095) at the National Museum of the United States Air Force, Dayton, Ohio (USA). With a high speed of 596 mph and a climb rate of 11,810 ft per minute, the Komet was considered a technological marvel. However, at the same time, the Komet was proof that great performance rates can be a drawback as well because such great speed made aiming very difficult. Furthermore, once in the air, a Komet had fuel for only seven and a half minutes of flight. Since it had no undercarriage, landing was often so hard that it ignited fuel residues and turned the aircraft into a ball of flame. In fact, 80 % of all losses were due to take-off and landing incidents. The Komet was a real death trap. 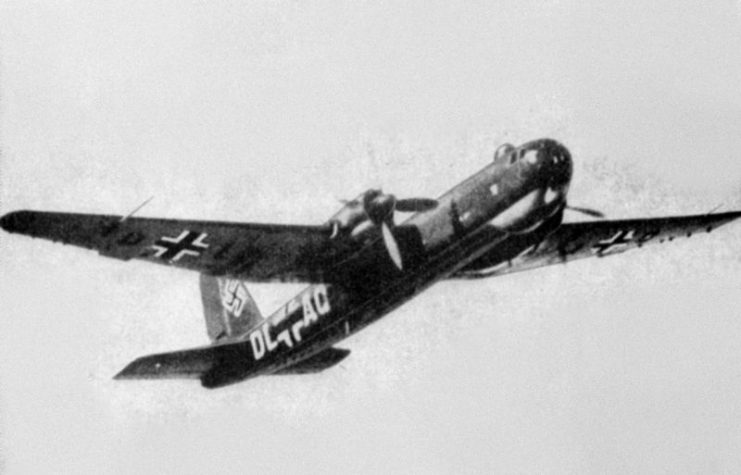 Probably the greatest German flop of the war, the Me-210 had one of the shortest service periods of all WWII aircraft. It was withdrawn from the Luftwaffe after merely a year of service due to a series of accidents. Messerschmitt stopped production after about only 200 planes had been made. 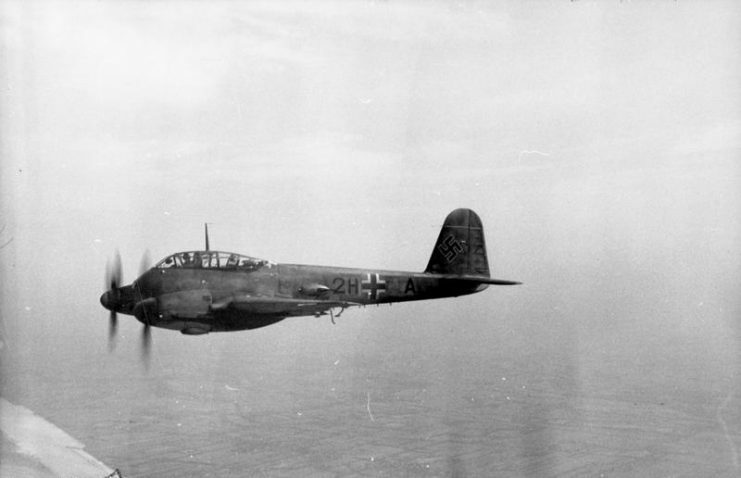 The Me-210 was developed as a new generation of fighter-bombers and was a successor of the Bf-110. However, it proved to be a complete failure as it had a number of shortcomings. The aircraft’s main problem was severe instability and frequent loss of control in sudden stalls. It also suffered from landing gear problems. Fritz Wendel, Messerschmitt’s chief test pilot, described it as an airplane that had all the least desirable attributes one could possess. Being the only German heavy bomber, the He-177 Greif was remembered as one of the most troublesome aircraft of the war. The plane was doomed to fail from the very beginning since the 1938 requirements made by the German Air Ministry required a heavy bomber and an anti-ship aircraft capable of dive bombing at the same time. With a length of 72ft 2in and wingspan of 103ft 1¾in, this was a true challenge for engineers. It was probably for that reason that they resorted to the interesting concept of pairing two engines to each of two propellers. Such a complicated system caused the engines to overheat and burst into flames. Despite all signs of troublesome construction, the Air Ministry insisted on going ahead with production. More than 1,000 were built by July 1944 when production finally stopped. Most of these served on the Eastern Front with some making unsuccessful raids on London. 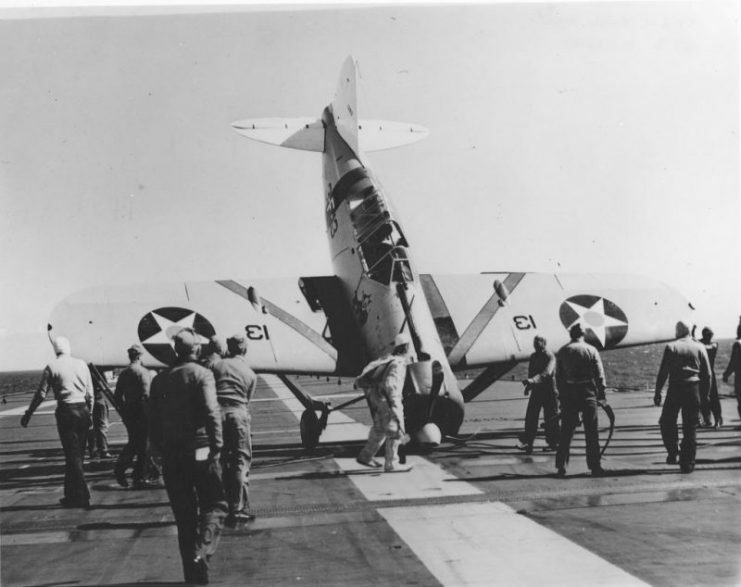 All in all, more Greifs were lost due to engine fire than in combat. To many, this was by far the worst aircraft of the entire war. It is interesting, therefore, that the notoriously bad Breda ba.88 Lince was a world speed-over-distance record holder. It actually set two such records back in 1937 to the pride of the Italian Fascist regime. The problems began when it was decided that the Lince should be modified for military service as a ground-attack aircraft. With all the equipment and weapons installed, Lince’s weight significantly increased. This meant that performance and flight characteristics slumped to an appalling level. However, by the time the Italians realized this, serial production was already underway. After performing poorly in France in 1940, the aircraft experienced a complete failure in Northern Africa. With sand filters fitted, the Lince engines overheated to the point where they couldn’t deliver half the speed the plane should have. The attack on British targets at Sidi Barram in September 1940 was aborted because a fleet of Ba.88s failed to reach their operational altitude and had great difficulties in holding formation. 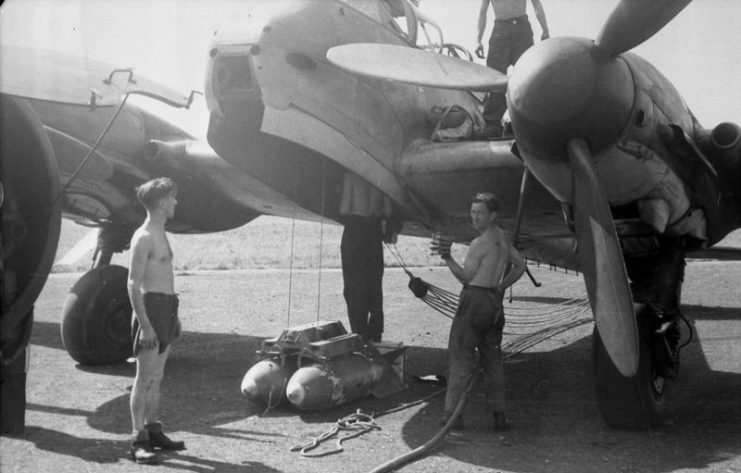 After this, the only role the Breda Ba.88 aircraft had during the war was to serve as airfield decoys. The PZL.30 Zubr (Bison) never actually saw combat during World War Two. Almost all of them were destroyed on the ground by the Luftwaffe in the first days of September 1939. Even if they hadn’t been, it wouldn’t have made any difference since the Zubr was a construction nightmare from the beginning. Initially designed as a passenger plane, the PZL.30 was modified for a bomber role as a replacement for the PZL.37. The design was so bad that on its first demonstrative flight in 1936, the plane broke apart in midair, killing the entire crew. Apart from having problems with the airframe, the Zubr also had a troublesome undercarriage which resulted in many crews choosing to fly with the undercarriage permanently locked down. Furthermore, because of its great weight, the Zubr could carry only a small load of bombs. It was a completely obsolete and useless aircraft. Those planes that survived the German invasion were used by the Luftwaffe for training purposes until the end of the war.